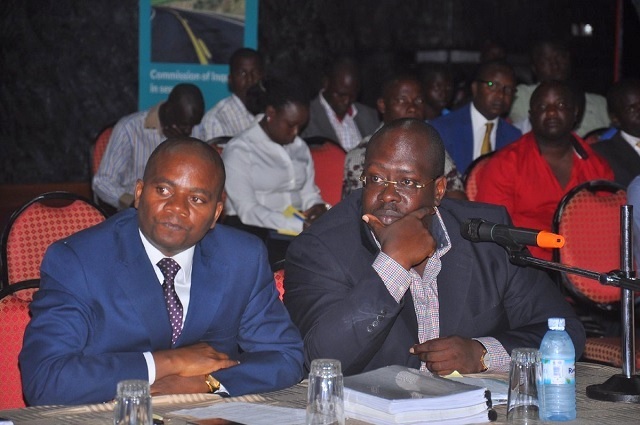 KAMPALA – The High Court has quashed the findings and recommendations of the Commission of Inquiry into the alleged mismanagement and corrupt practices in the Uganda National Roads Authority (UNRA) against the authority’s former legal counsel. The report by the UNRA Commission of Inquiry chaired by Justice Catherine Bamugemereire had indicted Mr. Marvin Baryaruha for alleged negligence in executing his duties in procuring the Consultant for the resettlement plan, land acquisition and titling for Hoima-Kaiso-Tonya Road. 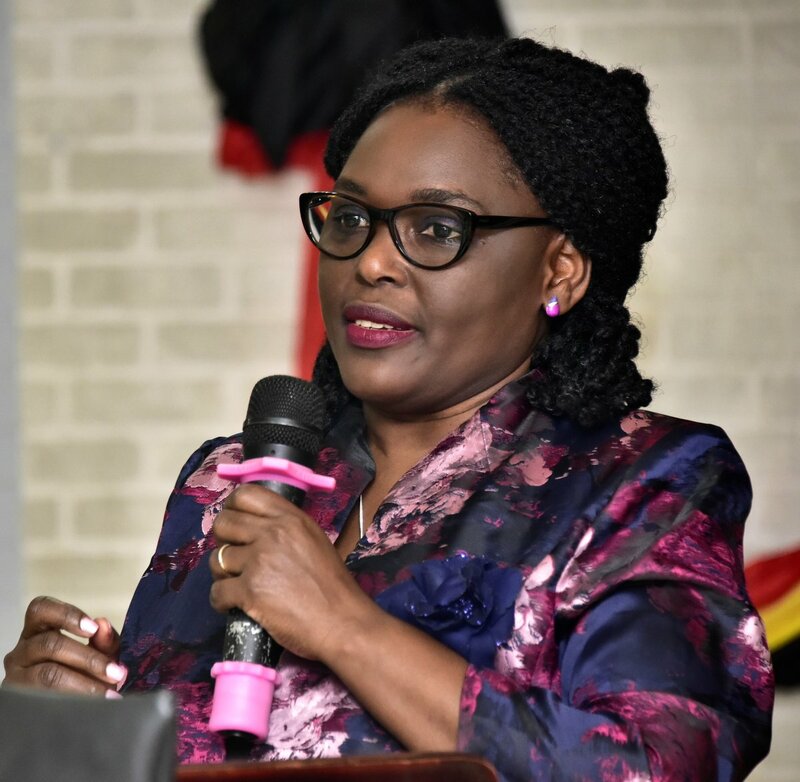 The commission chaired by Justice Catherine Bamugemereire also alleged that Mr Baryaruha abused office and caused financial loss in regard to variation of prices on Mbarara-Kikagate Road Project and Lake Kyoga Ferry. “…the Findings and Recommendations contained in the Commission of Inquiry Report into Allegations of Mismanagement, Abuse of Office and Corrupt Practices in the Uganda National Roads Authority against the applicant arrived at in breach of the right to be treated justly and fairly are null and void,” ruled High Court Judge Musa Ssekaana. The judge ruled that members of the Commission and in particular the Chairperson of the Commission Justice Bamugemereire were biased towards Mr Baryaruha. “The conduct of proceedings of the Commission of Inquiry should be guided by principles of fairness which include impartiality. It is a matter of prime importance that judges, tribunals and all decision-making bodies should be free from bias while discharging their duties,” the judge held. Through his lawyers, Mr Baryaruha told the court that the Chairperson of the Commission made utterances; insults and verbal attacks against him which conduct gave rise to the suspicion that the learned Judge was not impartial. The court decision resulted from an application in which Mr Baryaruha challenged the UNRA inquiry report citing bias and that he was never accorded a fair hearing on the various allegations made against him. Court records indicate that while appearing before the commission, Mr Baryaruha was attacked, insulted and abused by Justice Bamugemereire when she stated: “we have all along been discussing you in the commission and we are going to deal with you seriously just answer the way we want”. The court observed that three members of the Commission; Eng Patrick Rusongoza Kusemererwa, Abraham Nkata and Richard Ivan Nangalama Mungati admitted having worked with UNRA in different private capacities. “The said commissioners would have been the best witnesses in the said inquiry for Mismanagement, Abuse of Office and corrupt practices in UNRA because of the nature of work they been involved in as private consultants. It cannot be ruled out that they came across information which could have assisted them to arrive at given decisions in the preparation of the final report,” the judge held. Justice Ssekaana held that Mr Baryaruha was not afforded a prior and reasonable notice of the allegations against him to enable him reasonably answer or respond to them when he appeared. “… the applicant was not given an opportunity to be heard on the different areas of mismanagement, abuse of office and corrupt practices in the projects that were under investigation save for the Tororo-Mbale-Mbale-Soroti Project which was specifically set out in the witness summons that had been served on him,” he ruled. The quashing of the UNRA inquiry report findings against Mr Baryaruha is second to the 2017 court decision that annulled its parts against road construction firm, Dott Services Limited. The report by the UNRA Commission of Inquiry had indicted Dott Services Limited for alleged poor planning leading to the excessive revision of time and costs and late commencement of road works which delays caused UNRA financial loss. Justice Stephen Musota ruled that there is no evidence to prove that Dott Services Limited was responsible for the delays and losses in UNRA.